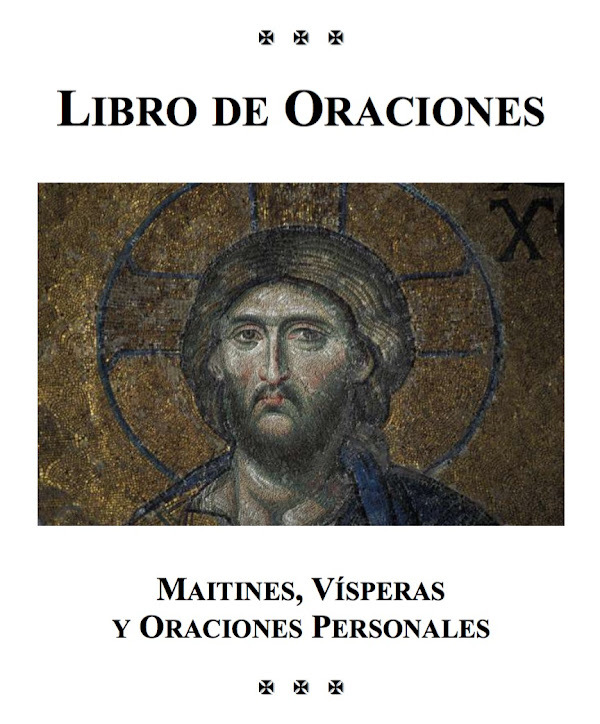 (SVOTS) - Looking for a Spanish prayer book? Jesse Brandow (SVOTS '13) recently finished one while working as a missionary in Guatemala. Available here (PDF). I met Jesse while visiting the Serbian parish in Eugene, OR a couple of years ago where he shared about his missionary work in Guatemala. He's a good guy with big heart for this sort of thing. May God bless him and his continued labors on behalf of our brethren in Central America.